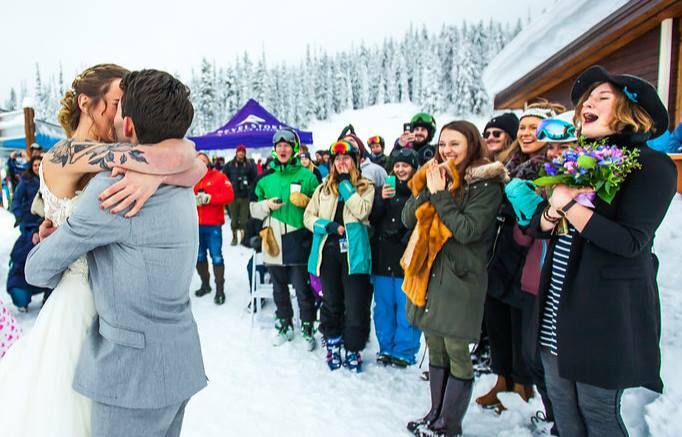 This Valentine’s Day Revelstoke Mountain Resort is offering you the chance to renew your vows or get married in one of the most beautiful places on earth for free! 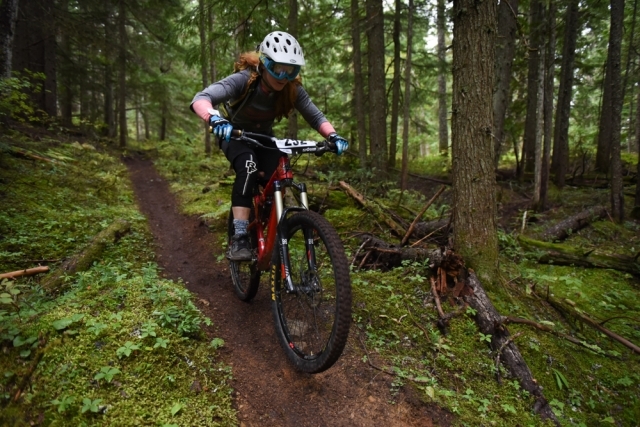 We’ll have a Marriage Commissioner set up at Mackenzie Outpost at the top of the gondola from 11:00 am – 2:00 pm on a first-come first-wed basis. If you want to take the opportunity to tie the knot – just make sure you stop by the Courthouse and grab your marriage license for $100. Newlywed lovebirds will enjoy complimentary cake and sparkling wine!